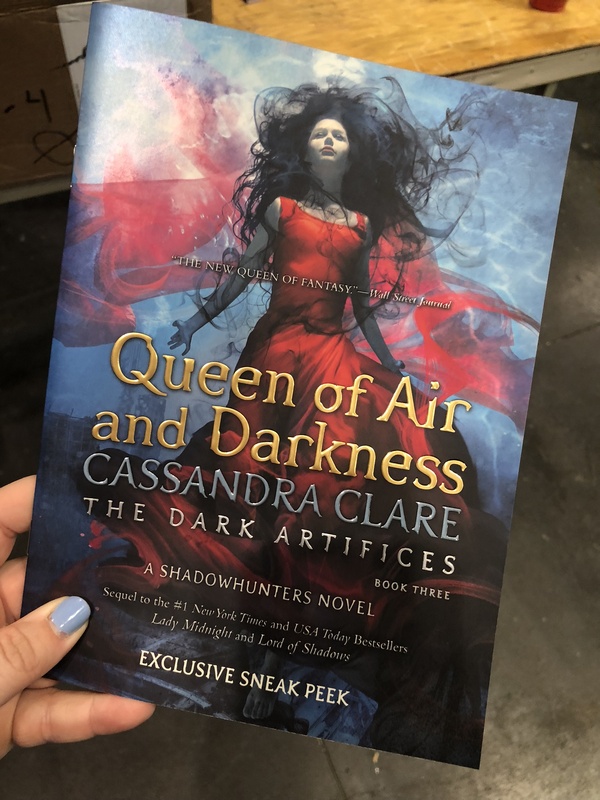 Some lucky The Shadowhunter Chronicles fans who attended BookCon last weekend had the amazing opportunity to snag a Queen of Air and Darkness chapter sampler, which you can see blow. 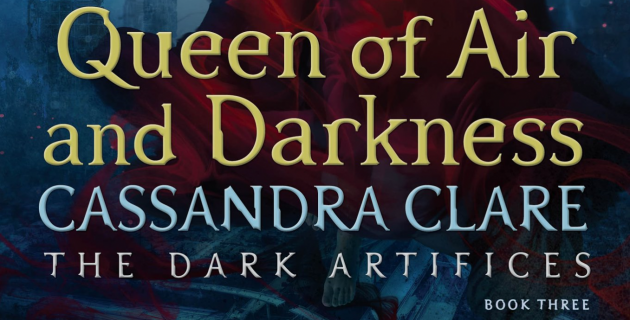 Cassandra Clare recently shared an excerpt from the sampler and now fans from all over the world can read chapter three of Queen of Air and Darkness. Read the rest of chapter three here. What do you think of the chapter? What was your favourite part? Sound off in the comments below! I loved this chapter!! Cassandra Clare is becoming an excellent author!! I feel like the dark artifices are her best books up to date. I saw this, And i squealed. Worse than a child. I’m so excited to find out more! To be honest, I really believed that Julian would do that, not Kitty. Cassie surprises us again.